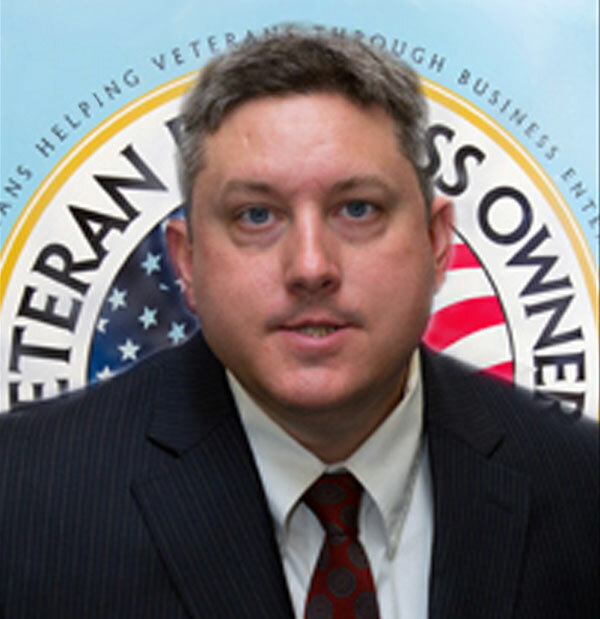 From U.S Army National Guard veteran to new business owner, Stephen Wood has always found himself in very competitive situations. He joined the U.S. Army National Guard in 1998 and earned a scholarship through ROTC which paid for his college education at the University of Massachusetts Amherst. Stephen graduated from the Isenberg School of Management with a degree in Operations Management in 2003 and his military career began. Over his ten dedicated years in the military, he became very focused on attaining the best and most prestigious positions. He did so by earning a place in the Flight School 21 program offered by the Army where he learned how to fly Blackhawk Helicopters. Stephen graduated from this program in 2005 and was deployed to Iraq soon after. While in Iraq, Stephen gained experience in his academic field by working as Battle Captain and Operations Office in the battalion’s tactical operations center. He was also Platoon Leader for the 3/126th Aviation’s maintenance company. Stephen was a Blackhawk Helicopter pilot for five years when he successfully completed his deployment and was sent home to begin a new career at Fidelity Investments. The challenge of being immersed back into the corporate workplace is never easy, but what made this transition even more challenging was that soon after Stephen started at Fidelity Investments, the company announced its plan to re-located employees and move current jobs to India. Stephen stayed on board to help with the migration of accounts and manage twelve analysts that worked below him. His interest in project management began to shine through during his time as project leader at Fidelity Investments. Once the migration was complete, Stephen decided to start taking courses for his Project Management license; he plans to attend Salem State University for his MBA in the fall. In parallel, Stephen has participated in and recently graduated from the Veterans Business Owners Initiative Business Gym and has become a member of the Board of Directors for the association. Stephen plans to start his own project management consulting business soon after he earns his MBA. Despite the competitiveness that exists in Stephen’s everyday life, with hard work and dedication, Stephen has always found a way to overcome. The VBOI has no doubts that Stephen will exceed expectations with his new upcoming business venture.